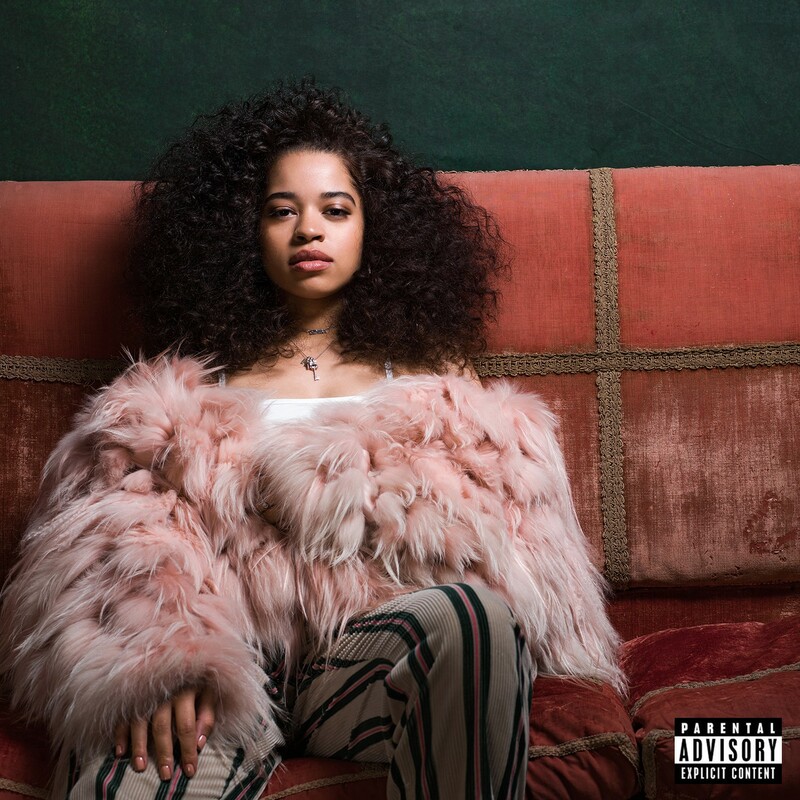 • It’s your midweek Purge and we’re kicking things off this week with confirmation of the October release of Ella Mai’s debut album. The self-titled set for the British singer songwriter is already available for pre-order; those who do scoring ‘Naked’, ‘Trip’ and her recent triple platinum US smash ‘Boo’d Up’ as instant grat tracks. You’ll find ‘Ella Mae’ at your favourite retailer from Friday October 12. • British band Take That will release a new greatest hits package entitled ‘Odyssey’ in November. The best-of is set to co-incide with a range of events throughout 2019 that celebrate the band’s 30th anniversary. But it’ll be a little twist on a best-of, with new material and re-recorded versions of some of their biggest hits, including their Aussie top 10 single ‘Pray’ (listen HERE). ‘Odyssey : Greatest Hits’ will land at retailers everywhere on Friday November 23. • Lots of new music doing the rounds at Aussie media this week, including Norah Jones’ ‘A Song With No Name’, Rita Ora’s ‘Let You Love Me’, Birds Of Tokyo’s ‘Unbreakable’ and three tracks from French Montana; ‘Juice’, ‘Nervous’ and ‘No Stylist’ (the latter with Drake). Naturally, we’ll be bringing you a more comprehensive list of the new songs doing the rounds at media this week over on our FACEBOOK page tomorrow. • The Grow Your Own Festival will return to the shores of Forster-Tuncurry on the New South Wales mid-north coast early in the new year. And organisers have this week announced the line-up of talented musicians who’ll keep crowds entertained for the event’s third outing. Jack River, The Preatures, DMA’s, Hockey Dad, Mallrat and many more will perform on Saturday January 12. “We’re deeply excited to present Grow Your Own’s biggest line up yet, with acts coming from all over the country as well as many from our own backyard,” Festival Director Holly Rankin enthuses. Tickets are on sale from 9am AEST tomorrow, Thursday September 27. • The sounds of Hot Dub Time Machine are ready to rock wineries across the country again as part of the Hot Dub Wine Machine series. Great tunes, great wines and some of the most beautiful scenery our big brown land has to offer. The tour kicks off at Penny’s Hill Wines in McLaren Vale in South Australia on December 01 (tickets for which are on sale now). The series kicks off again in early March with dates at Home Hill Winery in Tasmania’s Huon Valley (March 09), Roche Estate in the NSW Hunter Valley (March 23), Oakover Grounds in the Swan Valley in Western Australia (March 30), Rochford Estate in Victoria’s Yarra Valley (April 06) and Pialligo Estate in Molongolo River in the ACT (April 13). Tickets for all other dates are on sale at 10am today. • And Jack Jones, Rai Thistlethwayte, Ciaran Gribbin and Jackson Thomas will team up to play tribute to the classic music of The Beatles with the ‘All You Need Is Love’ concerts in both Sydney and Melbourne early next year. Some of the band’s biggest hits feature, including ‘Yesterday, ‘Hey Jude’, ‘Eleanor Rigby’ and ‘Let It Be’, all backed by the hand-picked Strawberry Fields Orchestra. ‘All You Need Is Love’ will take place at the Sydney Opera House Concert Hall on January 01 and 02 before heading down to Melbourne’s Hamer Hall on February 23. Tickets for all three dates are on sale now.